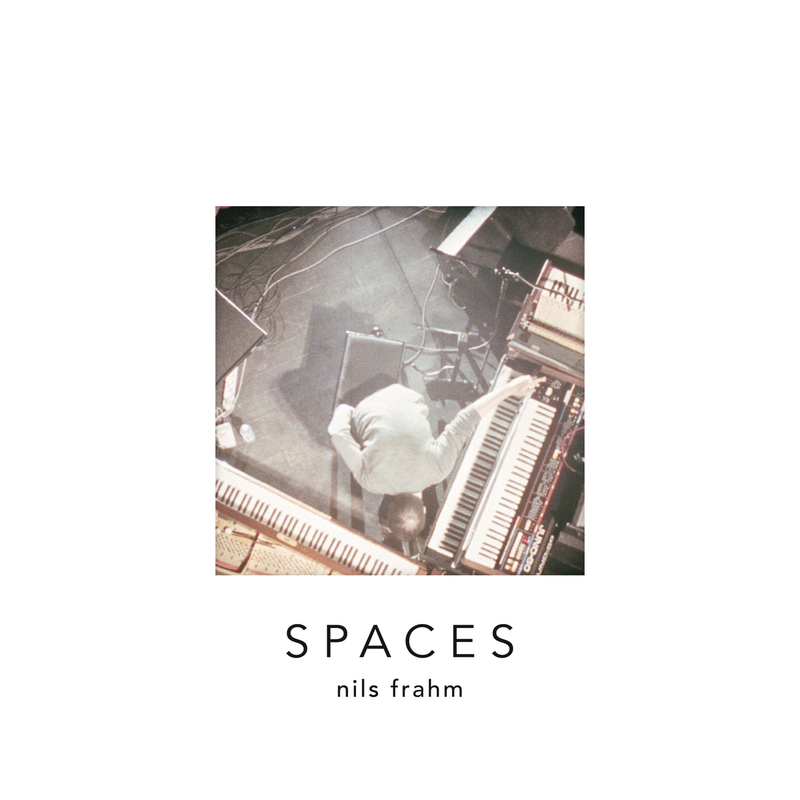 Berlin-based contemporary composer Nils Frahm gives fans a further preview of his new album, Spaces,(out November 19th on Erased Tapes), by revealing a full stream of album track ‘Says’ as well as the album artwork. Known for his unconventional approach to an age-old instrument, as well as his collaborations and production work for contemporaries such as Ólafur Arnalds, Peter Broderick and most recently Sarah Neufeld of Arcade Fire, Frahm has performed at events like Mutek, Boiler Room, Decibel and Primavera, as well as in traditional concert spaces. ‘Says’ brings together many of the instruments Nils has on stage during a live performance. The Juno synthesiser, Fender Rhodes electric piano, tape delay and grand piano, all give the track an otherworldly sound. 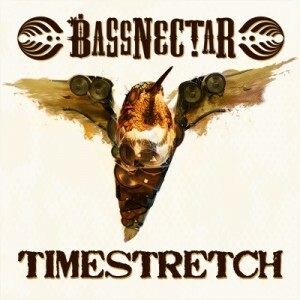 The album cover contains a die-cut through which you can see an image of Nils in his live setup taken from above, plus additional images, which can be used as alternative covers. Spaces was recorded over the course of two years in different locations and on various mediums, including old portable reel-to-reel recorders and cassette tape decks, these moments were later pieced together in his Durton Studio and referred to by Frahm as a collage of field recordings rather than a live album.